New years resolution...keep the kitchen clean! 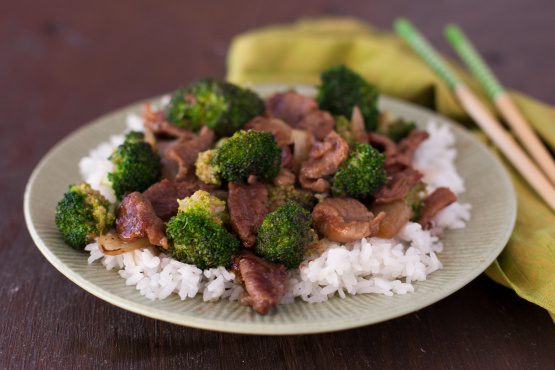 Healthy stir fry that will need splatter protection. DO YOU HAVE AN IDEA FOR OUR NEXT FEATURE FRIDAY?